Re:Quest models Janos Molnar and Lennart Richter are photographed by Brent Chua for Fashionisto. VNY model Sean O'Pry is lensed for the cover of the latest edition of L'Officiel Hommes Korea. 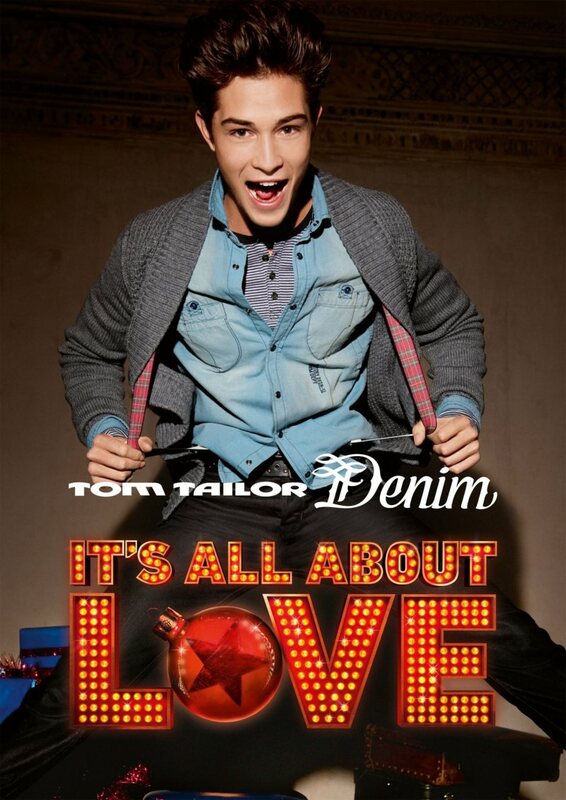 Handsome Brazilian model Francisco Lachowski (Ford) is captured by Daniel Schröder for fall/winter 2011's campaign of Tom Tailor Denim. Major Paris model Hans Hatt photoshooted by Osman Balkan. Chosen model Tyler Martin photographed by Scott Teitler for The Vehiclist. Sight models Gints Linbergs and Ivan Noda are photographed in a new portrait session by fashion photographers Hunter & Gatti. 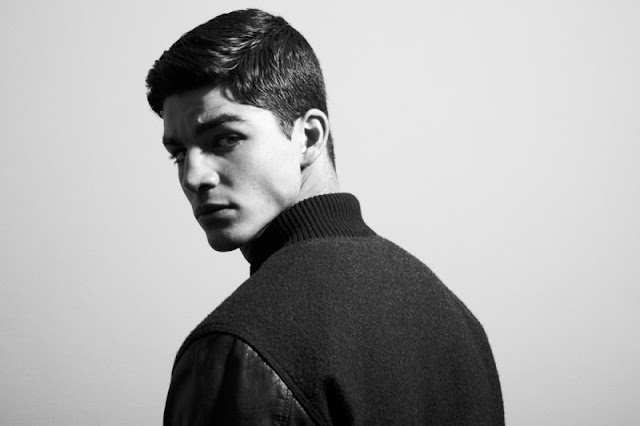 ToMa captures Success new face Tarik Lakehal in some black and white series. Canadian fresh face Alex is captured by Toronto-based photographer Robert Gaudette. Nous model Adam Hamilton photographed by Rick Day. 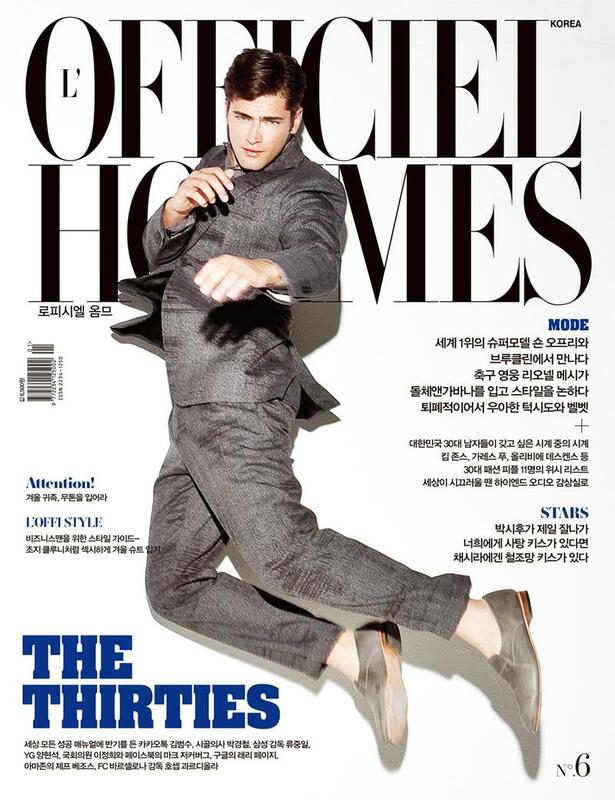 Models Anthony Greenfield (Major) and Zeb Ringle (Soul) are photographed by Vincent Dilio for December issue of Instinct Magazine. DNA model Vince Harrington is captured by fashion photographer Brent Chua for a new session of amazing photoshoots exclusive for our site. Vince is styled by Mike Stallings. Sami Alliot (Eye-models) photographed by Sylvain Norget. Brazilian new face Samyr Fuly discovered by Elian Gallardo Model. 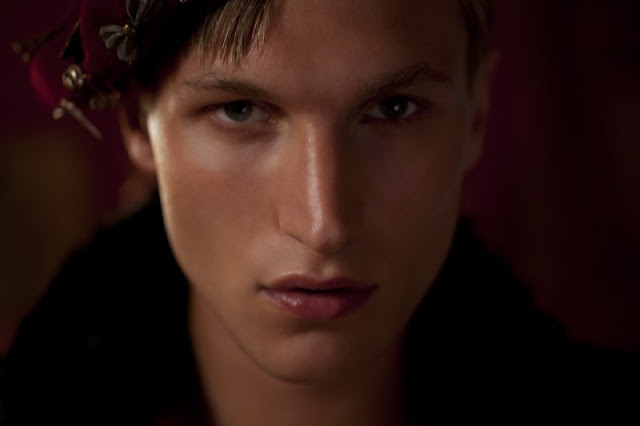 Fashion photographer Scott Hoover captures Nous model Nathan Kehn. Nous model Erik Sage captured by William Lords. 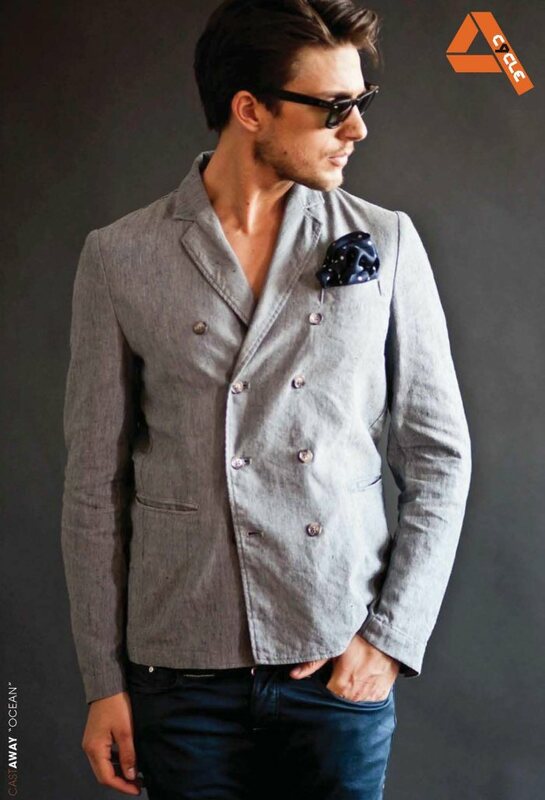 Macy's enlists top model Mat Gordon to pose for their Save The Planet in Style lookbook. 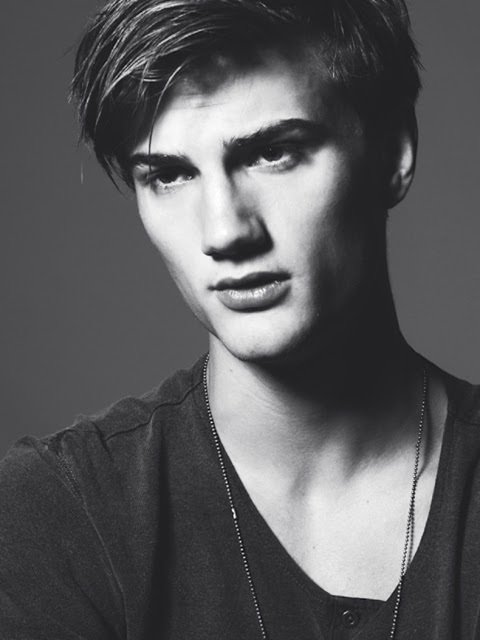 Elite fresh face Kristopher H. is photographed by Johanna Nyholm. Burberry Prorsum released their pre-fall 2012 lookbook enlisting model Charlie France. Armed with coarse colors such as pewter grey, dark cedar brown and pale cornflower blue, a structured vision is executed with Burberry’s strong suit–outerwear, leading the charge. 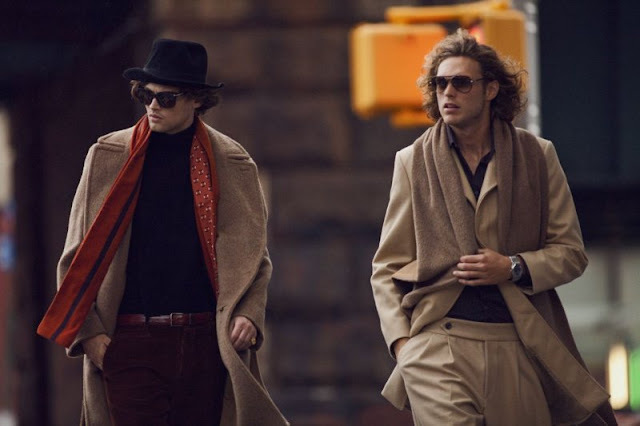 From the iconic trench and sharp peacoat to a suiting jacket or two for good measure, Burberry Prorsum paves the path for a showing of a classical sense. Panda model Rafał Stoczynski is photographed in an editorial lensed by Lukas Dziewic for the latest collection of Polish designer Łukasz Stachowicz, Rafał is photographed in the desert with a bug motif taken in the literal sense. / Hair by Jakub Roz with makeup by Natalia Bujak. Photo assistance by Monika Witowska. Wiener model Martin Pichler photographed by Jannis Tsipoulanis. Premier fresh face Matthew Dyer is photographed by Faye Sampson. Photographer Kim Akrigg captures Spot6 model MJ for some new portrait shoots. 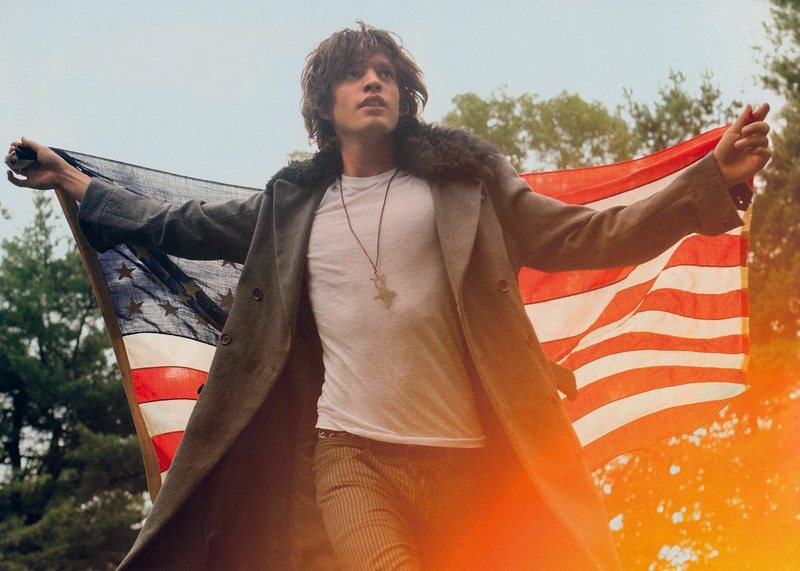 Sam Webb by Dimitris Theocharis for Schön! 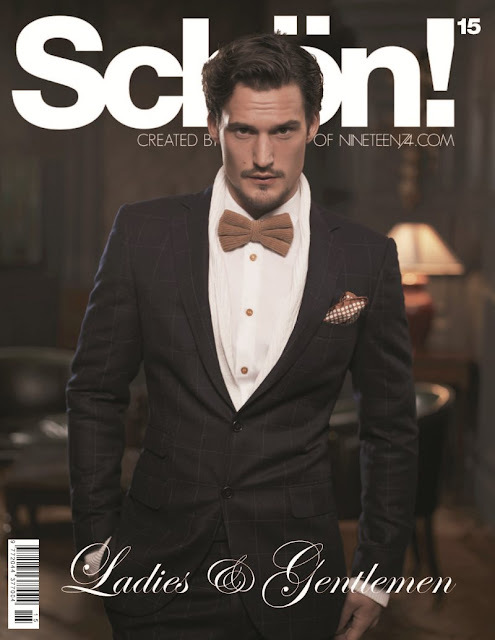 Select model Sam Webb covers the latest edition of Schön! 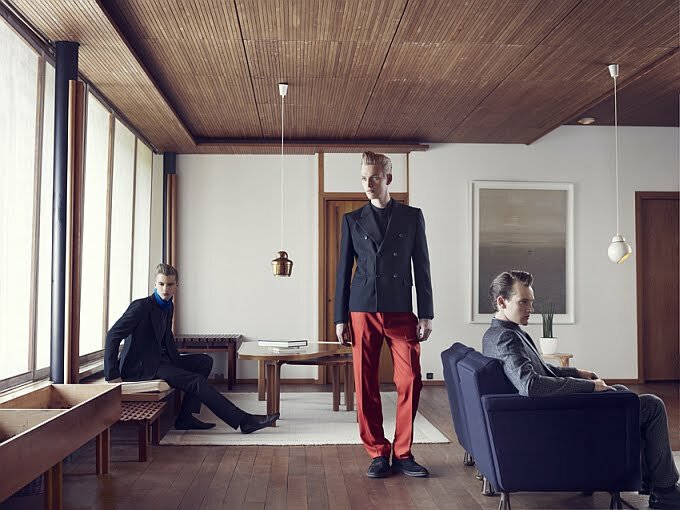 and is photographed by Dimitris Theocharis in outfits styled by Darren Knight for a new editorial. Sam is wearing a wardrobe from Ralph Lauren, Tom Ford and Paul Smith. I choosed to write a post about this stunning American model Austin Victoria, who started his modeling career at age 18 appearing in catalogue ads. His beautiful blue eyes gained the admiration of many photographers and had nailed many magazine spreads. Austin is signed now with Major Model Management and he's bagged campaigns for men's brand "Company 81" and is booked to model for many more clothing companies. 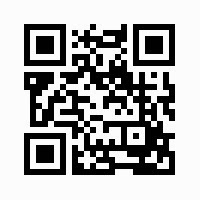 I tried to post the most beautiful photoshoots of Austin, I hope so that you will enjoy and support this model to became soon a top model in this amazing fashion world. Sight model Gerhard Freidl is photographed by Thomas Laisne for the latest edition of Apollo Novo Magazine. Wiener model Domenique Melchior is photographed by Kosmas Pavlos. Wiener model Daniel Hamaj by Ryan Pfluger. French model Damien Pannier(Modelwerk) is shooted by Matthieu Dortom in Paris. Models Billy Stratton, Kevin Freed, Travis Cannata and Nicola Wincenc are reunited together with Maryna Linchuk for a new story “In The Woods” photographed by Mariano Vivanco for the 2nd edition of Dsection Magazine. New Swedish model @ Elite Stockholm, Andreas Brunnhage photographed by Mark Jacobson. 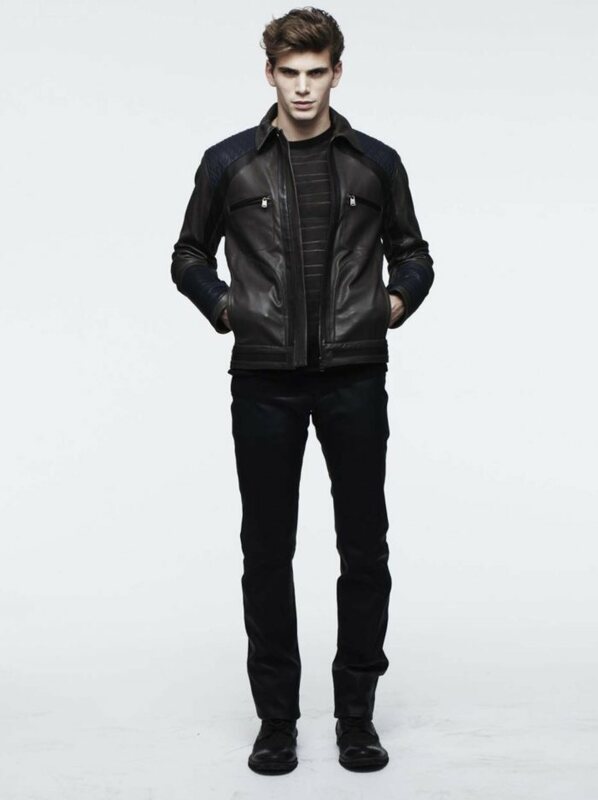 The pre-spring 2012 lookbook of Jitrois is a contemporany collection with a modern look like leather jackets and pants. 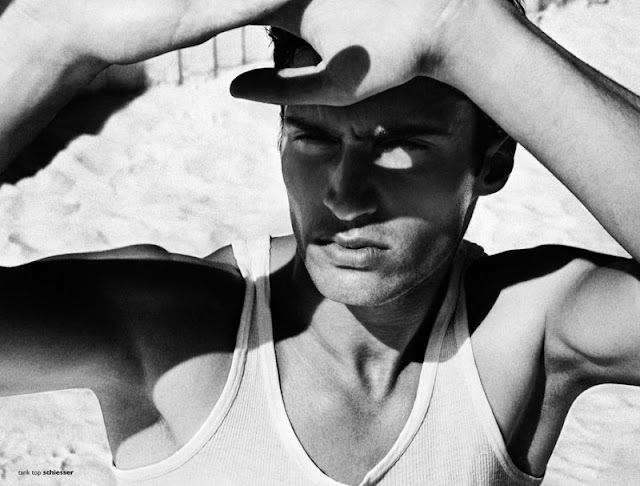 Swiss model Jan Aeberhard is captured by Australian photographer Romain Duquesne. Jan is signed with Viviens Models./ Styled by Ivanna Fontana and Gromming by Penny Antuar. 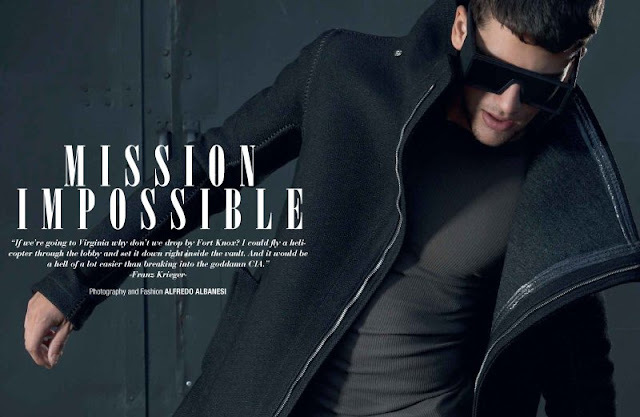 Models Arthur Sales and Mario Loncarski are lensed by photographer Alfredo Albanesi in a new story entitled 'Mission Impossible' for the latest edition of Geil magazine. Brazilian model Diego Fragoso (F. Mendes Model) is captured by Saverio Cardia. These are the new digitals of Brazilian model Isac Fioravante taken by Regina Torchia.Isac is now represented by Ford Models Brazil. 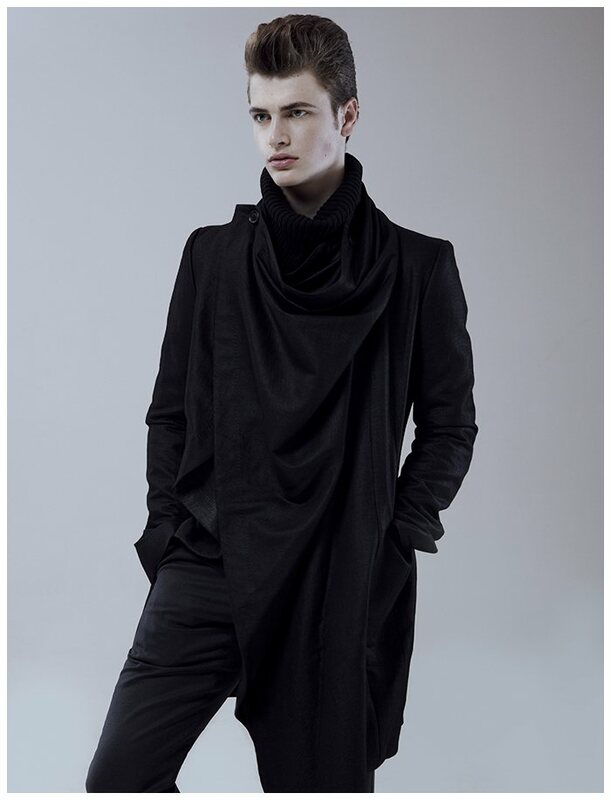 Brazilian new face Paulo Berner signed with Glam and Super Agency is photographed by Daniel Sasso. The latest sping 2012 collection of the Italian label CYCLE is inspired from island life. Models Noah Mills, Sean O'Pry and Tony Ward are enlisted for Lucky Brand's holiday 2011 outing. They are wearing a classic style with some blue denim and cosy plaids. New model Greg Nawrat is photographed by Jeiroh Yanga for a new portrait session. Root model Jarrod Destiche photographed by Ty Pike and styled by Christopher Lee. 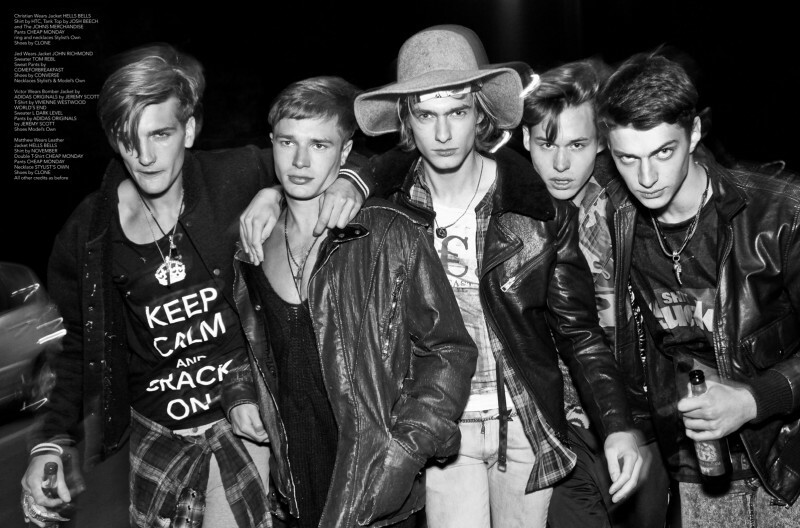 Success models Jakob Wiechmann, Julius Gerhardt, Sebastian Andrieu, Taras Koltun and William Eustace are captureb by Andreas Larsson for Candy magazine. Wiener model Mario Loncarski is shooted by fashion photographer Kosmas Pavlos for a new story. Mario is wearing pieces from Dolce&Gabbana, Zara, Schiesser, Diesel and other labels, and styled by Felix Leblhuber(Tagendrang), grooming by Shlomit Migay. 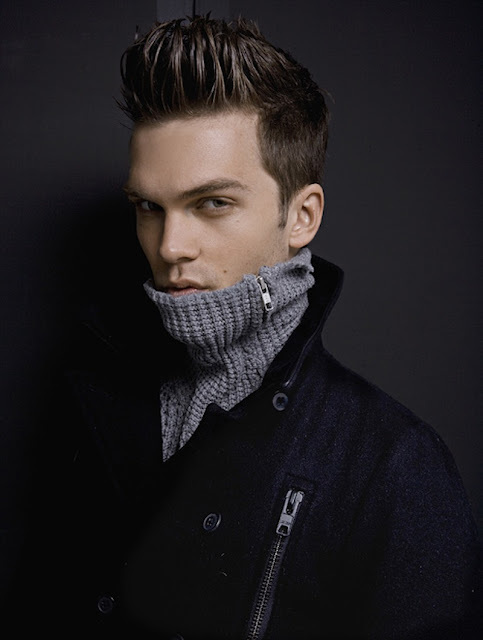 Nous/Soul model Braeden Baade lensed by Tony Duran.